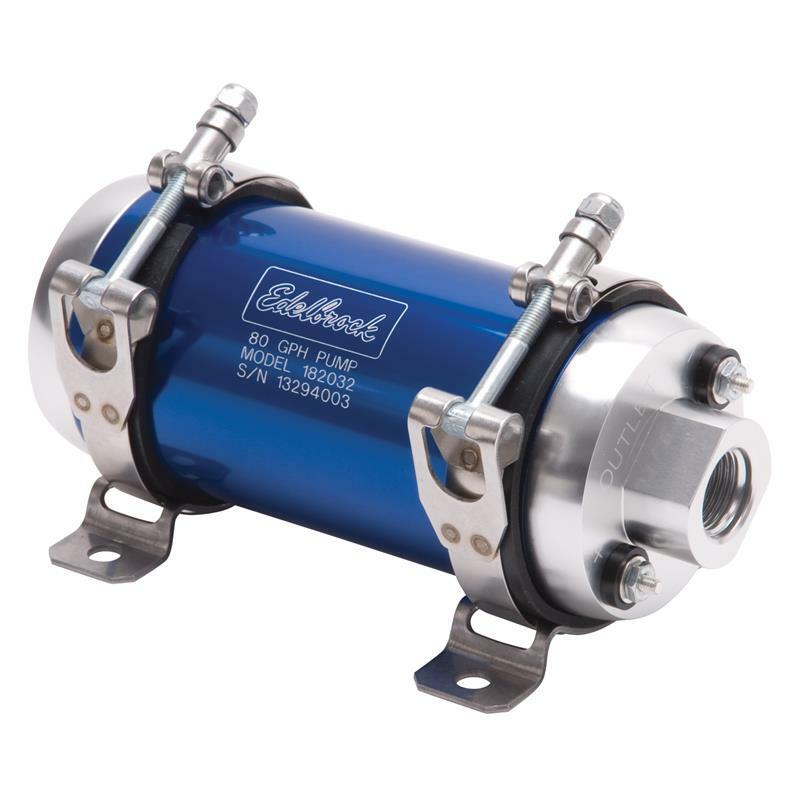 These fuel pumps feature an anodized aluminum housing and high-quality internals, resulting in both a strong and durable design. 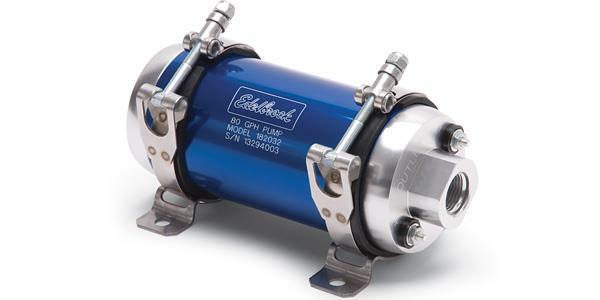 The in-line design keeps the pump motor and components cool even under harsh conditions. Compatible with all grades of gasoline and methanol type fuels only. Each pump is factory-tested and includes mounting brackets.